Casino Bonus Blog. 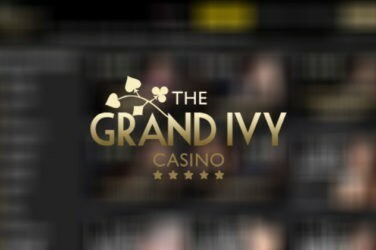 Online Casino Deposit and No Deposit Bonuses, Free Spins. NetEnt, Microgaming, BetSoft, Playson, Playtech and other bonuses.